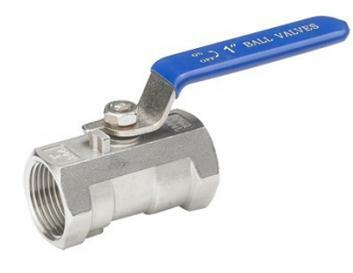 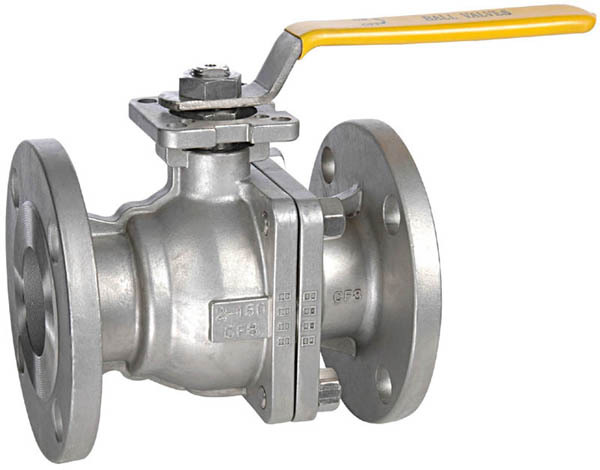 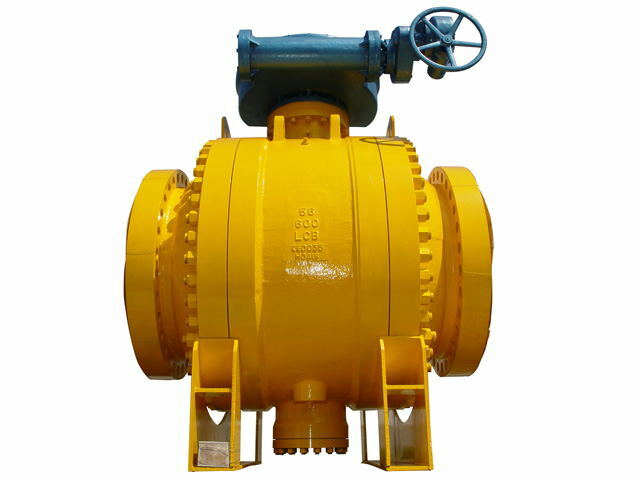 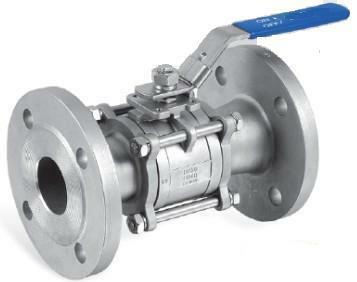 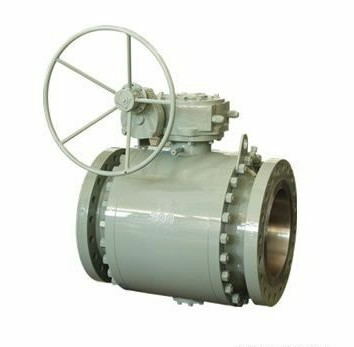 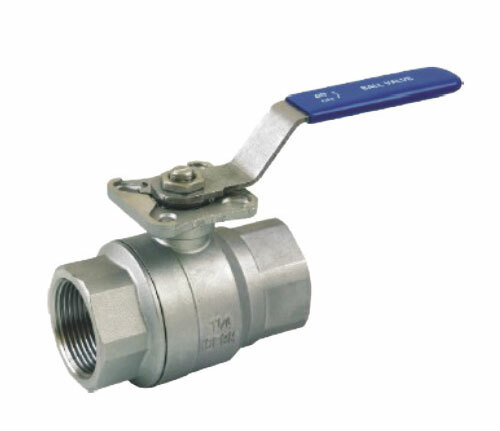 Originally recognized as Sino Base Metal Co., Limited, we, Shanghai Dreamax Industrial Co., Ltd, are engaged in exporting and supplying a quality assured and corrosion resistant range of stainless steel valves, stainless steel tubes etc. 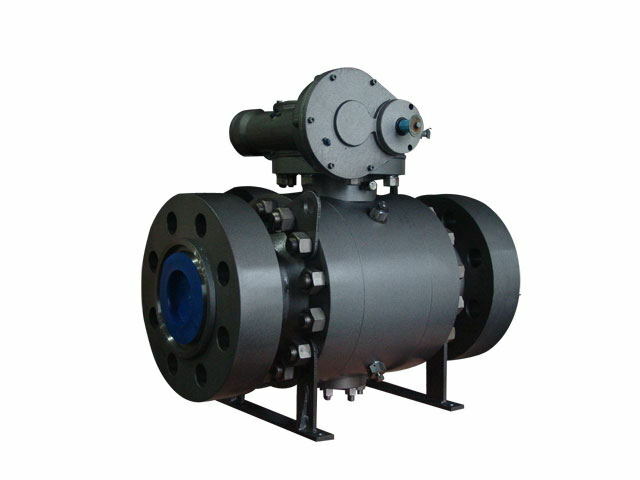 With an overseas market in South America, USA and Europe, we supply a thousand of range of products of 15000 MTS. 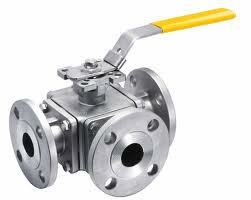 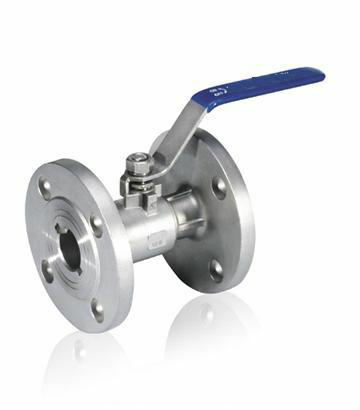 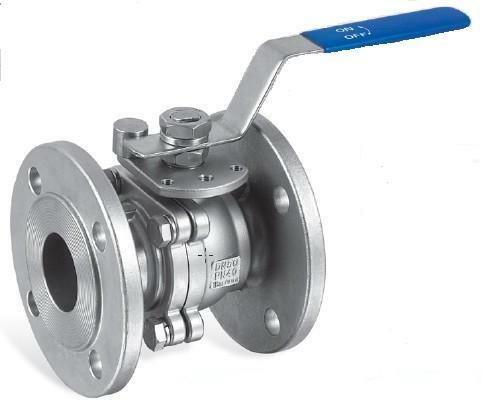 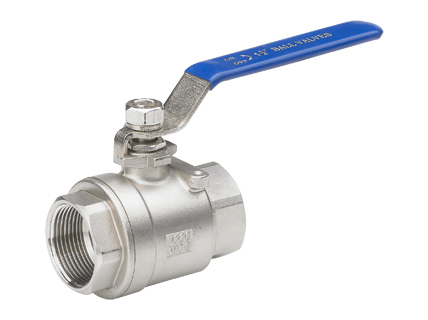 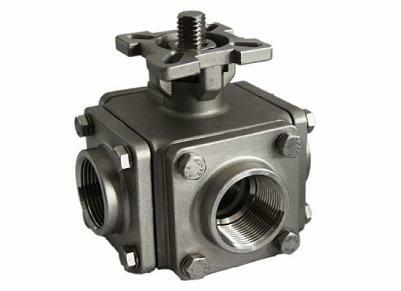 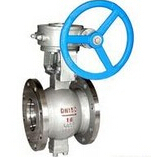 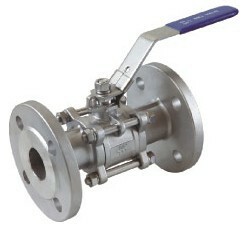 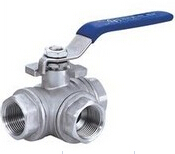 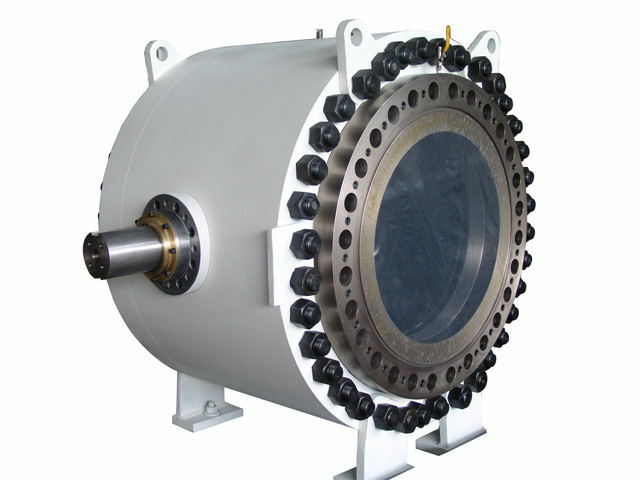 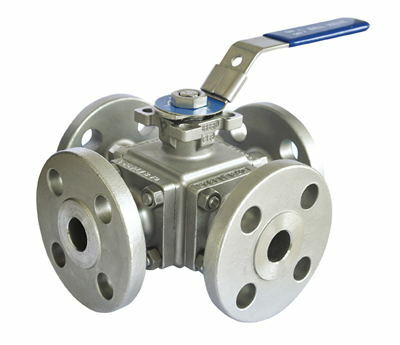 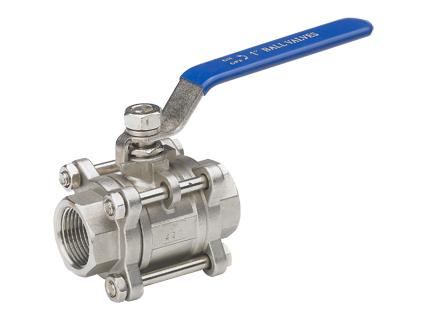 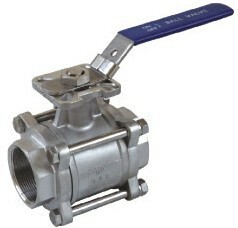 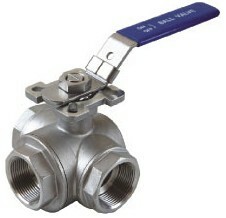 Stainless steel valves and tubes provided by us are manufactured from tough and rigid stainless steel. 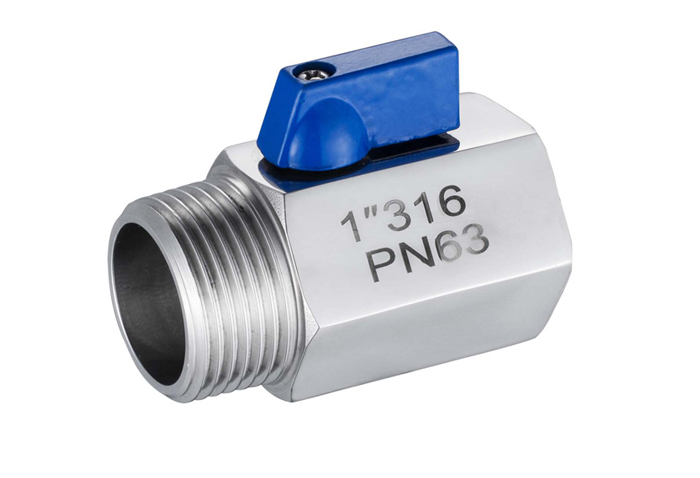 Our cutting edge technologies and quality commitment help us to supply a diverse range of stainless steel products in a variety of specifications. 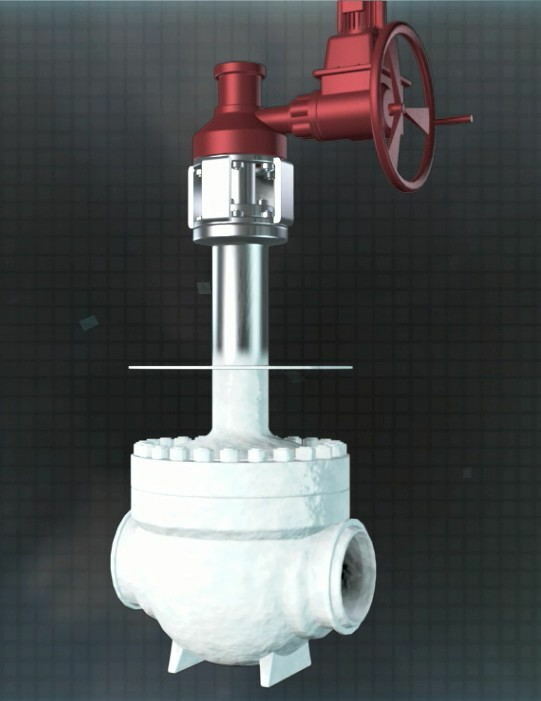 Made according to the higher industrial norms, our products are flexible, versatile, long lasting and durable to use in varied industrial as well as commercial applications. 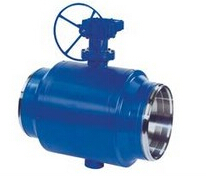 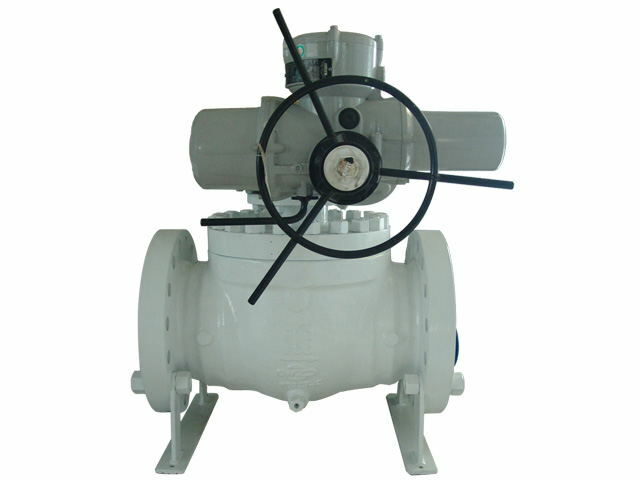 With our prompt deliveries, qualitative products, ethical business practices and lowest prices, we are able to satisfy our customers by providing tubes and valves of different sizes and shapes. 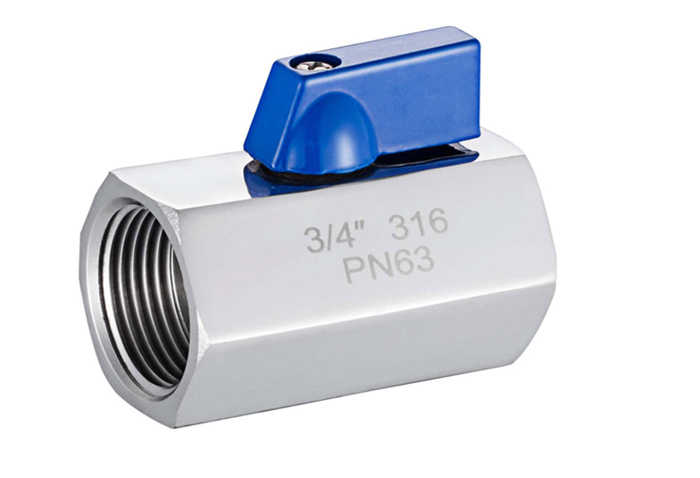 Apart from this, we also ensure our customers that the delivery of stainless steel tubes and vales can be completed within a given time span. 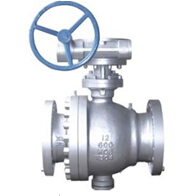 Moreover, we have factories equipped with ISO certified quality systems to inspect the products on a variety of parameters to fulfill the customer’s requirements.